Happy Spring, San Francisco! Now that the warmer days are coming back and humidity is kicking up, it’s about to be frizz season in the city. Luckily San Francisco’s best salon, diPietro Todd, has your back. We’re offering a brand new service that might just be the answer to taming your mane ¬¬– male or female – because, let’s be honest, with how busy life is, we can use a little help. We’re introducing a smoothing treatment that will de-frizz, deflate and control your locks for up to three months. You’re left with glossy, smooth hair that styles quicker, dries quicker, and needs less overall maintenance. 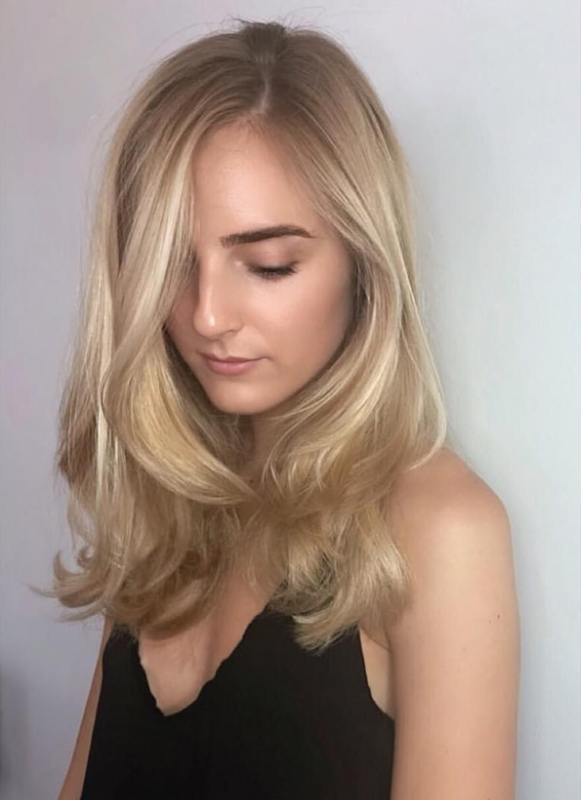 Unlike other Brazilian blowout-type services that contain some pretty scary chemicals, this treatment is a formaldehyde-free magic potion that seals and coats the outside layer of hair to create softer, humidity resistant, air-dry-friendly hair. To demonstrate how amazing it is, diPietro Todd owner Andrew Todd recently got his first smoothing treatment and for him, the results were mind-blowing. The smoothing treatment is designed to un-complicate your natural texture and give you smooth, natural, walk-out-the-door-looking-and-feeling-your-best-self kind of hair. We have three safe, formaldehyde-free smoothing treatment options starting at $250. If it sounds too dreamy to be real, it’s not. So let diPietro Todd tackle your frizz and leave you with the best hair you can hope for. Request an appointment at any of our award-winning San Francisco, Palo Alto or Mill Valley salons today and come get your smooth on!